Lowland and hill forest in the remote north of Central Kalimantan. 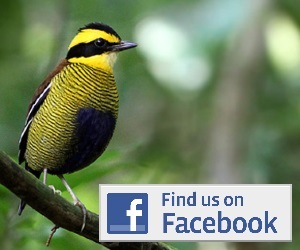 Home to some of Borneo’s most sought-after birds. Lowland peat swamp forest in Central Kalimantan’s south. 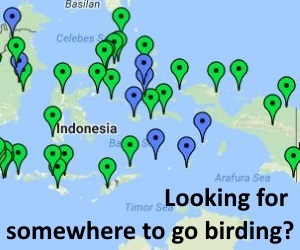 Good for lowland and peatland specialities, plus orangutans!